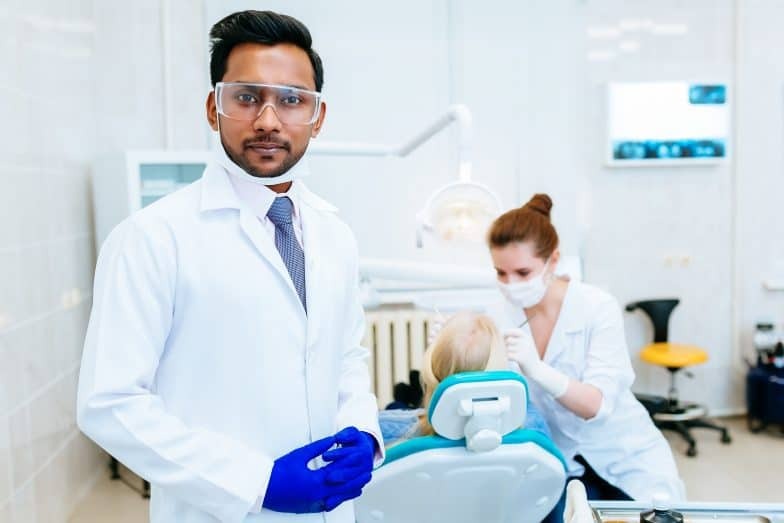 In California, practicing as a professional California dental corporation may bestow you with many benefits over practicing as a sole proprietor or dental partnership. Formed under the Moscone-Knox Professional Corporation Act, a professional dental corporation in California is entitled to render dental services that are pursuant to a license, certification, or registration authorized by the general provisions of the California Corporations Code. 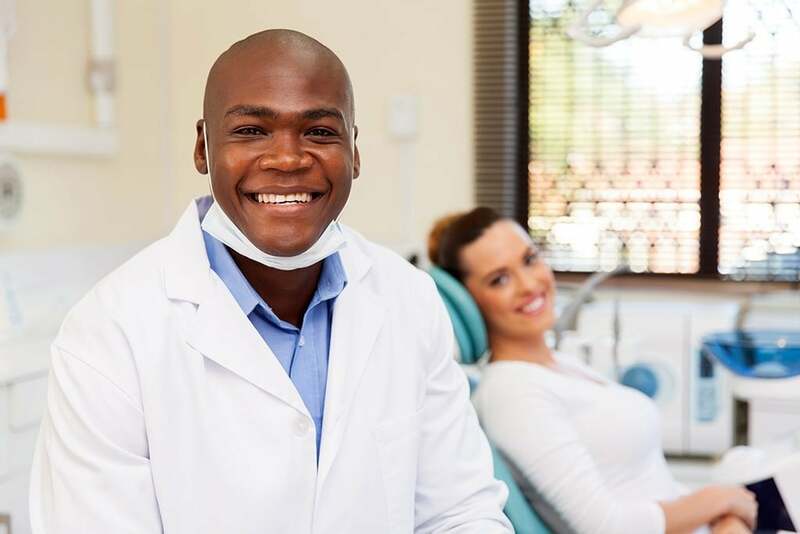 Here is a whittled list of a few benefits of incorporating a professional dental practice in accordance with the California corporation act. A Dental Corporations Bylaws are the rules under which a corporation can operate. The dictate the corporations internal business and lay out rules and procedures for all of its affairs. The board of directors or shareholders may add, remove, or change provisions of the bylaws upon a satisfactory vote. Unless there are less than three shareholders, a Dental Corporation Bylaws must have atleast three directors. It is very common for dental corporations in California to have only a single shareholder, in which case they are only required to have one director. The other corporate officers are not required to be licensed to practice dentistry. [see Corp. Code § 13403]. Who Can Own A California Dental Corporation? Generally, a professional corporation normally is limited to rendering professional services in only one profession. It’s shareholders, directors, and officers must be licensed in the profession the corporation is to practice. The members of these similar professions cannot own more than 49 percent of the total stock of the California dental corporation. The non-dentist owners cannot outnumber the licensed dentists in the corporation. As a general rule, the names of professional corporations must reflect 1) thenature of the professional practice in which the corporation will engage; and 2) the name of the professional who owns the corporation. Most professional corporation names must contain and be restricted to the last name of one or more of the present, prospective, or former shareholders or of persons who were associated with a predecessor person, partnership, or other organization and must include wording or abbreviations denoting the corporate existence such as “Professional Corporation,” “Prof. Corp.,” “Corporation,” “Corp.,” “Incorporated,” or “Inc.” Bus. & Prof. Code §§ 1054 . The last name of one of the shareholders. ** We are using the name Odgers for demonstration purposes, When setting up a dental corporation you will use the dentist’s last name. When do Dental Corporations Need to File a Ficticious Business Name Statement in California? Every dentist who treats patients in California for profit under a ficticious name must file a ficticious business name statement [Bus. & Prof. Code § 17910]. They must file in the county in which they see patients as well as with the California Dental Board. So what is a Ficticious Business Name? A name that suggests that the practice has more owner dentists than there actually are. How are Dental Corporation Taxed in California? The total income of the dental corporation is taxable the federal and state governments’ corporation tax rates. If there are any distributed dividends to shareholders, it must be reported, and this income will also be subjected to income taxes. This taxation of dividends is also commonly referred to as ‘double taxation’. One common way to avoid this double taxation is to elect to be treated as an S-Corp, which allows for pass through taxation. When dental corporations elect to be treated as an S-Corp, the dentist will pay himself or herself a reasonable salary and will take additional compensation in the form of an owner distribution or draw. While the owners salary is subject to self-employment taxes, the draw distribution is not, Thus, the dentist will save the roughly 15% self-employment tax on all distributions taken as a draw. A shareholder can readily transfer a stock to the new owner if there are no shareholder agreement restrictions. But, the ownership change must be made only to another licensed dentists or individuals permitted to own such shares in a Dental Corporation. To know more about the formation, management and termination of California professional Dental Corporation, schedule an appointment with the leading California dental attorney.